Earlier Microsoft had released a new update to its Groove Music App which got some elements of Project NEON in the previous update. 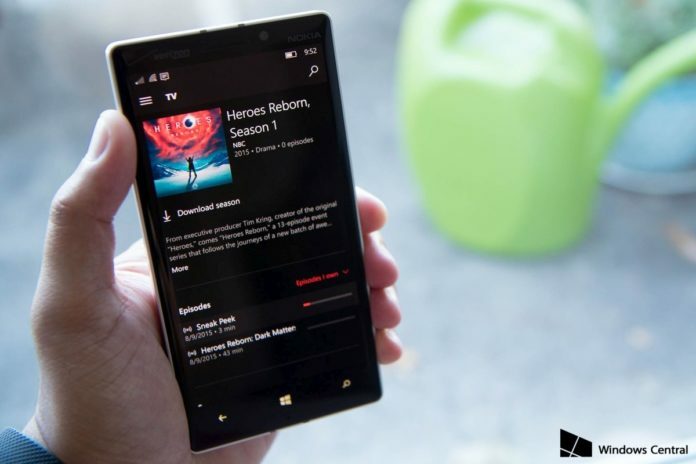 Today Microsoft has started releasing a new update to its Movies and TV app with some elements of NEON which brings a bit of blur to the title bar of the app. 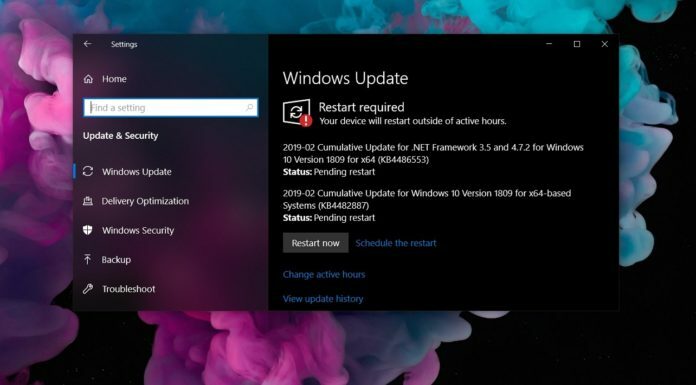 The update is available for Windows Insider in Fast Ring with version 10.17032.1020.0. 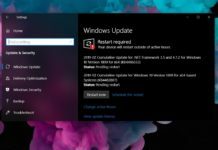 We are currently not sure if the same update will make it to the public once the company rolls out Creators Update officially to all on April 11. 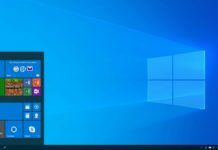 The “blur” on the title bar is not really noticeable and the quality of the same seems a bit low which might be improved with more updates once the official roll out of the Creators update. However bringing the effect to its core apps is a good step forward and the “blur” effect goes down well with the navigation design. The new Navigation design is also part of the Project NEON and is bound to improve over a period of time since this is not the final version of the new UI and the company plans to make substantial improvements to make it look better. The latest update to the Movies and TV app is currently live and the Insiders in Fast Ring can download the same by clicking the below link.